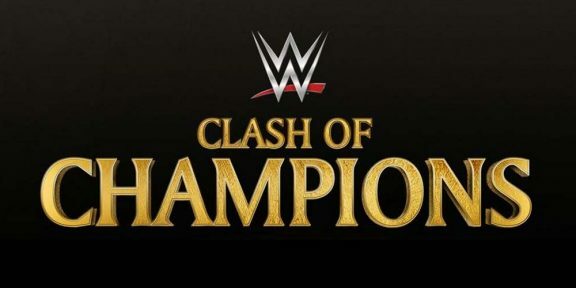 A big tag team match has been added to the Clash of Champions pay-per-view involving Sami Zayn and Kevin Owens taking on Randy Orton and Shinsuke Nakamura. But that is not all, as Shane McMahon will be the special guest referee of the match…and if Zayn and Owens lose, they will be fired! The whole angle was set up last night on Smackdown with Orton given the opportunity to choose his own tag partner for the match. Nakamura saved Orton following his match against Zayn at the end of the show, revealing himself as Orton’s partner. 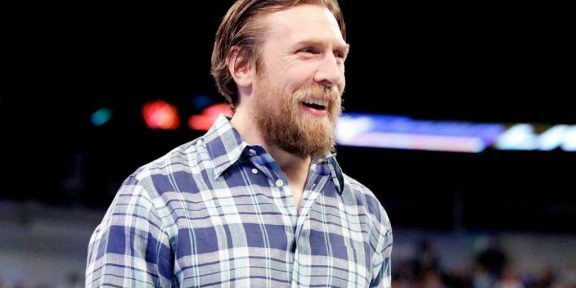 But before the show went off the air, Shane McMahon dropped the news that he was appointing himself as the referee of the match and adding the stipulation that the heel duo would be fired if they are not successful.